On #TaxDay, let’s make sure our public officials know how much TPS & DED families contribute to the US Economy and how those taxes are being spent. 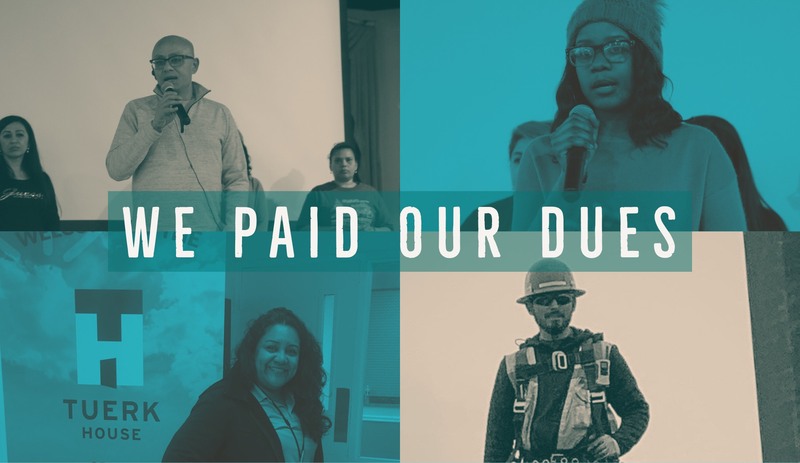 “WE PAID OUR DUES”: TPS & DED families across the U.S. released their tax contributions to highlight the $4.6 billion USD in taxes paid by TPS & DED communities nationwide and demand a bipartisan solution that ensures their dignity and permanent status in the United States. Temporary Protected Status (TPS) & Deferred Enforced Departure (DED) recipients living in the United States contribute an estimated $4.6 billion a year to USD Federal and State taxes, including personal income, property, sales and excise taxes. TPS & DED Holders contribute $690 million each year into Social Security. Over 80% of TPS & DED holders pay taxes, compared to less than 50% of the general U.S. population. On an annual basis for Homeownership and Mortgage Payments. The industries with the highest presence of TPS and DED workers are construction, accommodation and food services, administrative and support and waste management service, manufacturing, retail trade, and health care and social assistance.